SO, WHO WAS NAMED TIME’S 2019 COVER-MORE SCHOLAR? Christopher Allan, Imagine Cruising’s Regional Aviation Manager, has been named the recipient of our 2019 Cover-More scholarship, and has commenced his mentoring journey in TIME’s 34th intake. Christopher was inducted alongside fellow Mentees at an event that acknowledged the graduating group from intake 32, and the commencement of 34th intake. 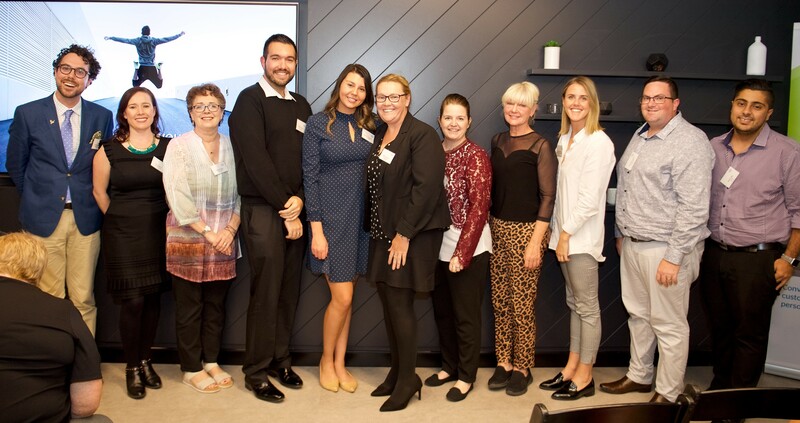 That brilliant gathering was kindly hosted in the Sydney offices of global travel tech company, Travelport. 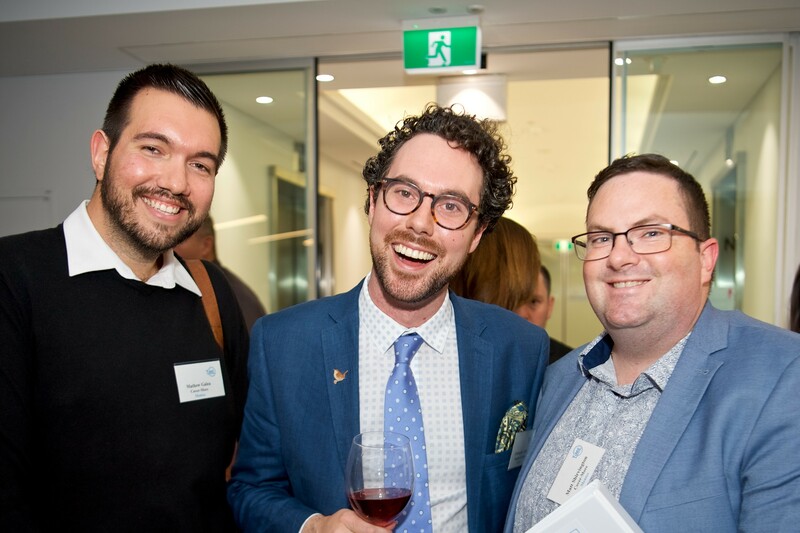 Matthew Galea, Chritopher Allan and Matt Shirvington at the TIME graduation-induction event at TravelPort, Sydney. “We are so grateful to Cover-More for this investment in the Australian travel industry of the future”, said Penny Spencer, respected industry figure and founder of TIME. “As a not-for-profit, we work hard to keep costs and fees down, but we appreciate that some aspiring TIME applicants still might not be able to fund their own participation. The Cover-More scholarship removes that barrier to entry, provides invaluable support and an incredible opportunity for ambitious professionals like Christopher”, added Penny. Christopher and fellow inductees of TIME’s 34th intake in Sydney. 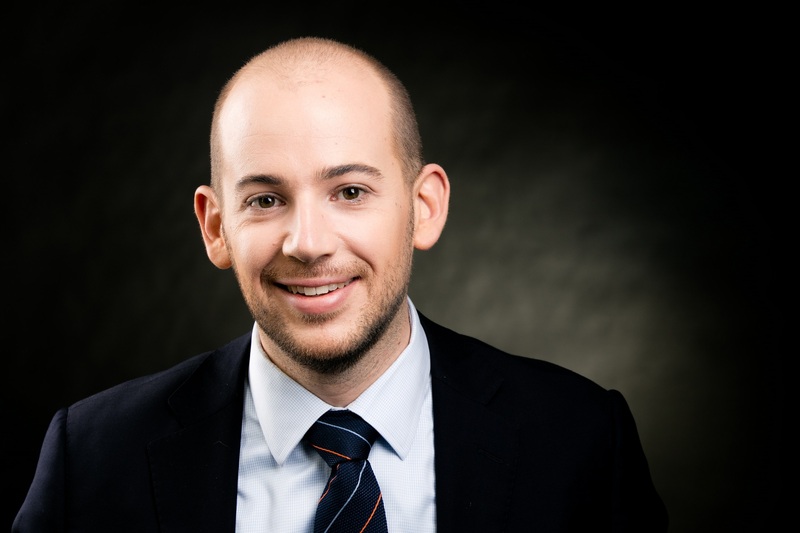 Having started his travel industry career in retail sales in 2011 after four years backpacking around the globe, Christopher shifted to corporate travel management before joining Topdeck & Back-Roads Touring. Mike Stein, Cover-More’s Executive General Manager Sales & Distribution (APAC) recognises the importance of sharing experience through mentoring. “The travel industry is rapidly changing, but history remains a wise teacher. Access to experienced industry leaders has always provided invaluable insight and a springboard for aspiring and motivated employees. TIME provides just this kind of access”, said Mike. “It’s win-win; we develop individuals and see them flourish, and by fostering a platform to share knowledge and experience, we’re future proofing the industry. Cover-More is very proud to continue to support TIME again in 2019”, he added. Travel-tourism-hospitality professionals are encouraged to follow TIME on Facebook and LinkedIn to keep up to date with what’s going on inside the travel industry’s premier career accelerator.